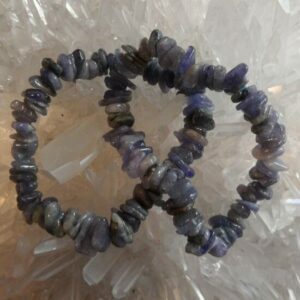 Tanzanite helps one establish a link between the heart and all upper chakras. It stimulates the crown chakra so communication and visions can be enhanced. Communication of this information flows with ease from a heart centered perspective. 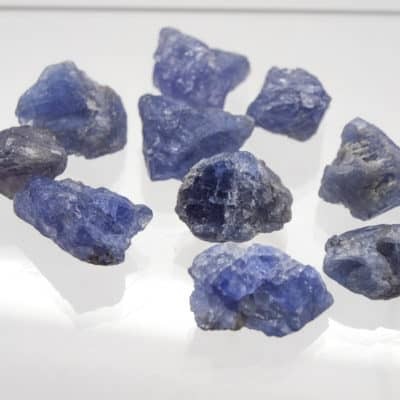 Tanzanite helps to calm and quiet the mind, bringing a balanced and grounded spiritual experience. Protection with all psychic activities. Manifest your dreams!